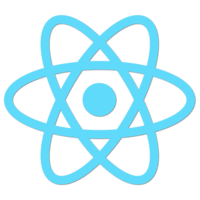 In this comprehensive tutorial, Dan Abramov - the creator of Redux - will teach you how to manage state in your React application with Redux. State management is absolutely critical in providing users with a well-crafted experience with minimal bugs. It's also one of the hardest aspects of a modern front-end application to get right. 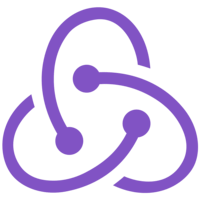 In this course, Dan Abramov will show you the fundamentals of Redux, so that you can start using it to simplify your applications. There are some amazing community notes on this course here on Github.